Have you made your plans for Valentine’s Day this year? If you’re like many of us who are busy with everyday life, you may have let the big day sneak up on you and are trying to make last minute plans. We want to help! We’ve put together a nice little list of ideas for you and your date; whether it be your husband, wife, girlfriend, boyfriend, children, parents or better yet, a date with yourself, we are here for you. Dinner reservations are the staple of most date nights, especially for Valentine’s Day. With a number of restaurants here in Bloomington-Normal, there is something for everybody. If you’re looking for a nice sit-down meal we have some excellent suggestions. Epiphany Farms, Reality Bites, Biaggis, Baxters, Destihl, Alexander’s Steakhouse are all perfect choices. You may want to call them right away to see if reservations are still available. If you prefer a more casual atmosphere, why not try a pizza pub? 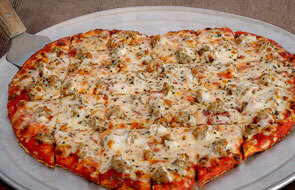 We enjoy Firehouse pizza, Flingers, Joe’s Station House or Monicals (Heart Shaped Pizza Special). An added bonus is that Flingers and Firehouse are also known for their craft beer selection, making them at the top of the list for our beer lovers. Hoping to grab dinner and a show on Valentine’s Day? Check out the show times at Ovation Theater in Bloomington! Enjoy a movie while being served appetizers, drinks, dinner or dessert. There are also very large, comfortable chairs for you to relax in and a bar area to hang out in after the show. If you want to keep your dinner and movie separate, there are plenty of other theaters in town. AMC Starplex and Wehrenberg theaters are both great options. 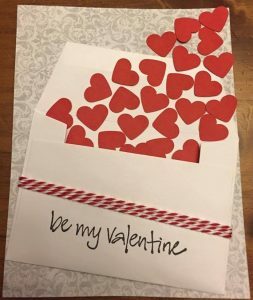 Looking to do something a little different than the typical Valentine’s date night? You’ve got choices here in town too! We think it’s always fun to do a fun activity with your Valentine. Show your competitive side with a game of bowling! We enjoy Pheasant Lanes. Another out of the ordinary idea is the shooting range. C.I. Shooting Sports has outstanding reviews. If you’d like to go outside of town, a casino date night could be fun in Peoria. Par-A-Dice Hotel and Casino just might bring you some luck. Although spending a night out on the town is fun, you can have just as much fun having a date night at home! Either make a delicious meal or have something delivered. Draw yourself or your date a hot bath or grab a movie from Redbox and just enjoy your time. We recommend making sure you remember the dessert and grab some ice cream for the end of the evening. 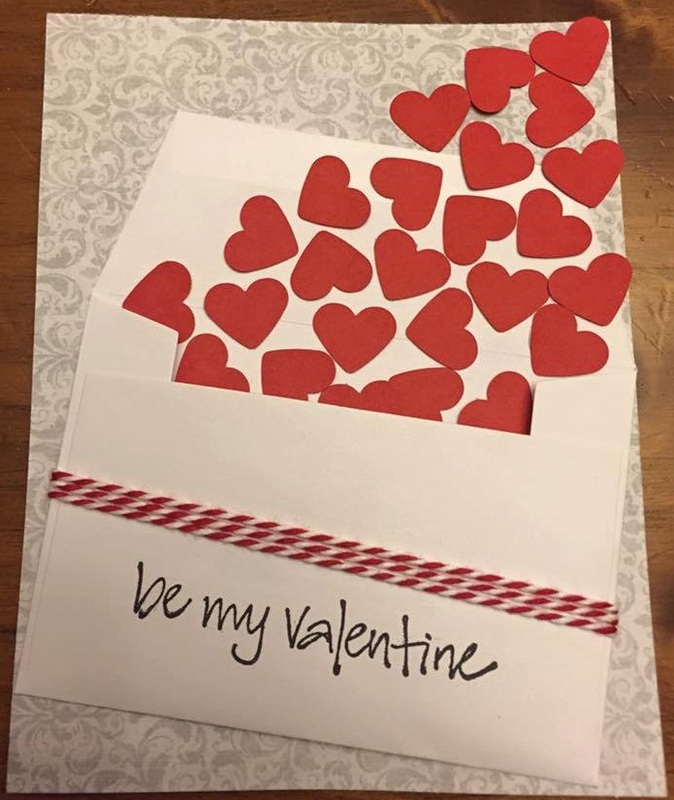 We also want to remind all of our readers about the most important part of Valentine’s Day… the card, note or letter to your significant other telling them how much you appreciate them not just on February 14th, but every day of the year. It may seem like a small gesture but we promise it usually means more to that special someone than the actual date does. 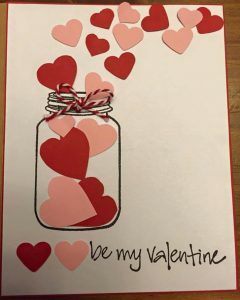 One of our team members at BN Realty would love to help you out when it comes to this by making you a one of a kind handmade card. Call us and ask to speak to Joy (309-319-6030) if you’re interested or email her at piecesofjoycrafts@gmail.com. Pieces of Joy is a wonderful way to share some joy and love on this special day. Hopefully we have given you some ideas about your plans for Valentine’s Day this year! Cheers to you and your loved ones. And as always, we want to be the first on your list to call with any real estate questions or concerns.